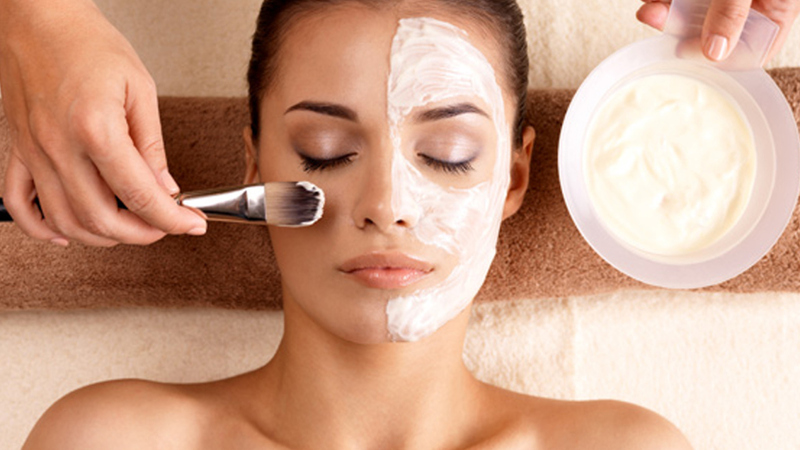 More than just a facial this is the ultimate custom designed, results driven experience. Combining advanced professional products, machine technology and the hands-on skill of your Therapist. We will discuss your skincare goals and personalise your treatment and aftercare plan to help you to achieve them. 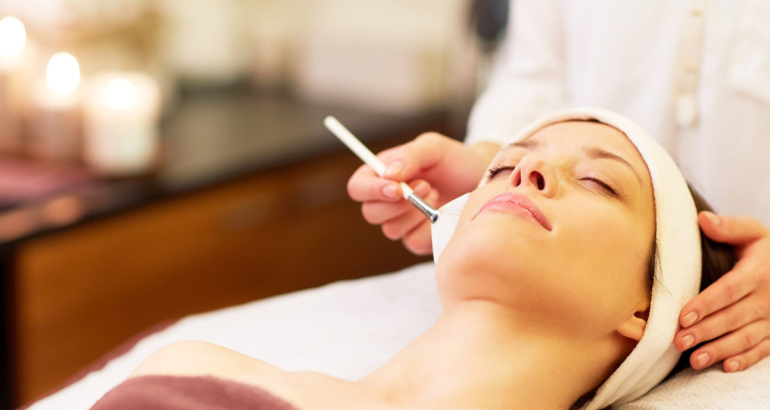 As your facial will be unique to you it may include some of the following; deep cleansing, extractions, superficial peel, microdermabrasion, ultrasonic exfoliation, sonophoresis, micro-current, acupressure, lymphatic drainage or lifting & sculpting massage techniques and more. 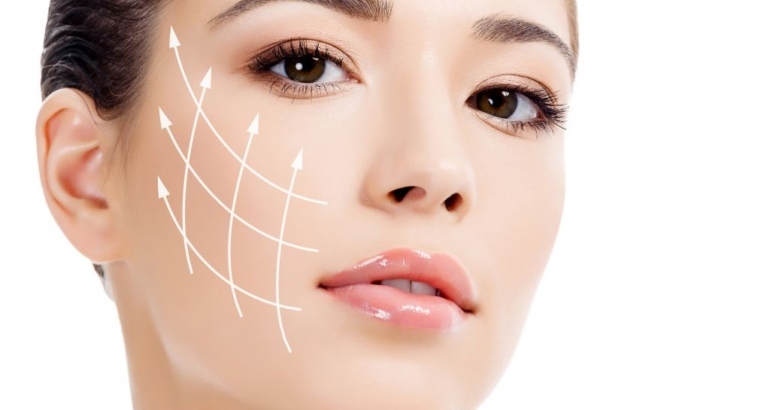 We will concentrate on your key concerns and preferences whatever they may be: brightening, lifting & plumping, acne healing, scaring, line & wrinkle softening, de-puffing or de-stressing. Unlock your potential for your healthiest skin yet and leave feeling refreshed and revitalised with that all-important healthy glow.